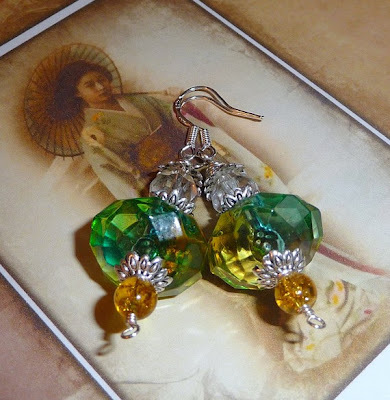 The best part of any giveaway is being able to share something with another bead lover. It’s like giving someone a present, even though it’s not their birthday. Today I have not one, but three winners to announce! First we have the talented beader behind Pine Ridge Treasures, who won a copy of Creative Beaded Jewelry from Sixth & Spring. 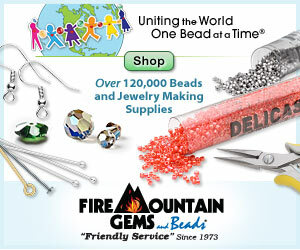 Her favorite stringing material, or beading thread, is Fireline. I can certainly relate. I’ve tried a few different types of threads, and Fireline is the only one that works for me. It’s interesting how each beader has their own preference - beading threads are as different as the beaders that use them. Congratulations to all three winners, and thank you so much to everyone who entered! 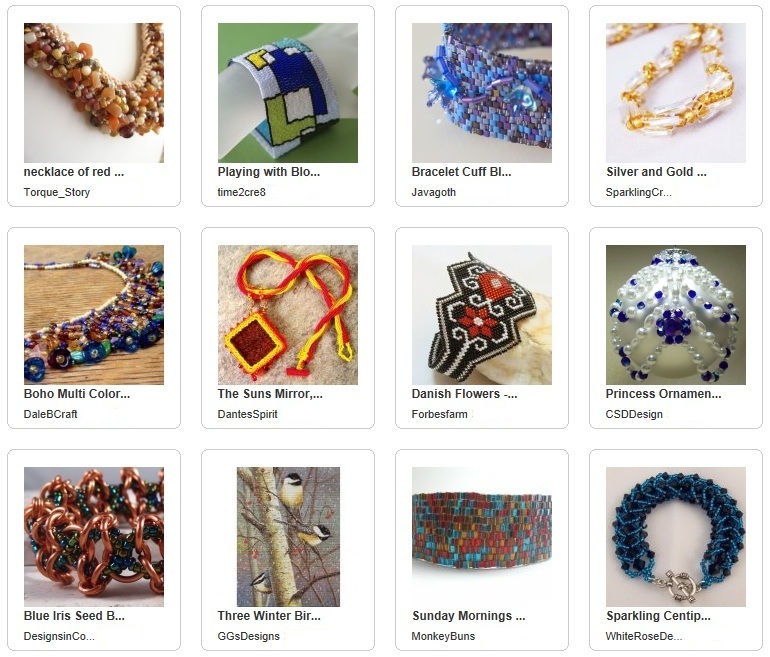 What a great treasury and How did I miss a giveaway! Congrats to the winners! Wow those are all gorgeous!!!! I love Fireline also, now if we could all just find a Fireline giveaway we'd be set! I was really happy to find out I won the beautiful bracelet! Thank you. Your blog is one of my favorites. 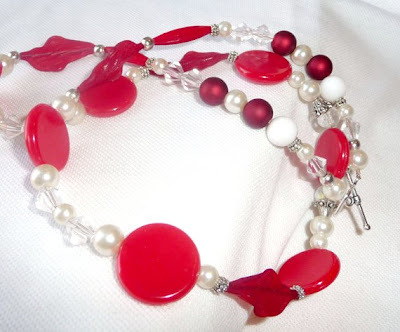 I actually spend more then few hours just looking at your blog and following the links on this.You really have a fantastic idea to help other beaders and I will greatly appreciate if can drop by my blog and let me know if you would like my work.